This is the toothpaste we recently switched to. It cleans much better than other natural brands and whitens. 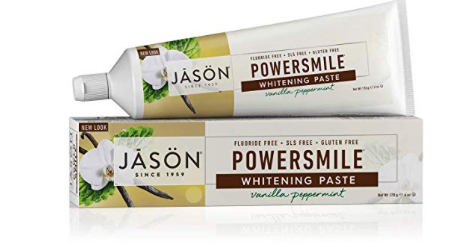 Jason Powersmile toothpaste sells for $7 at my local health food store, so this is an awesome deal!